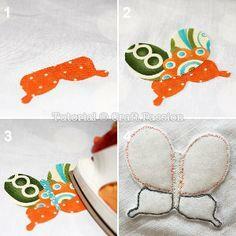 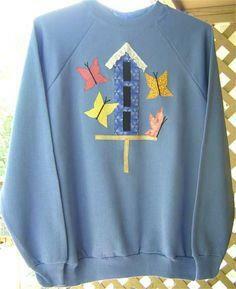 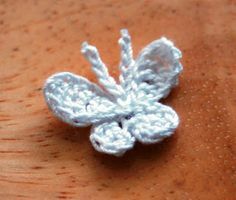 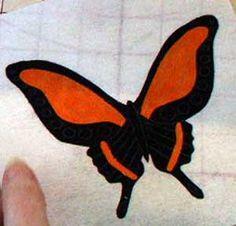 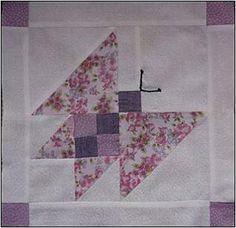 Butterflies can be used to decorate almost any sewing project. 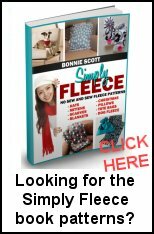 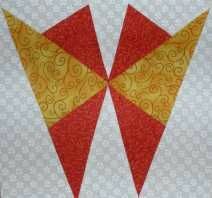 They are fast and easy to create and have unlimited variations. 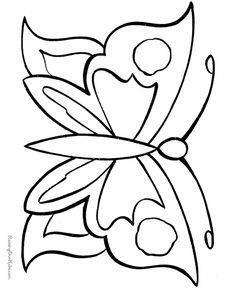 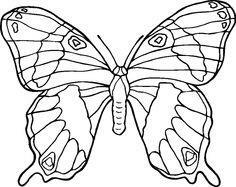 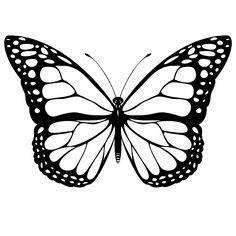 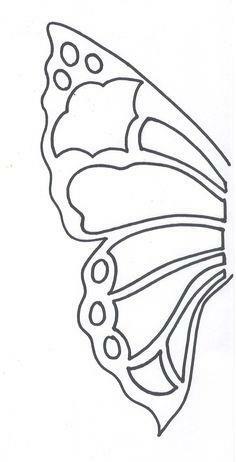 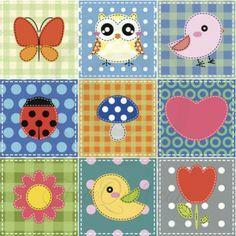 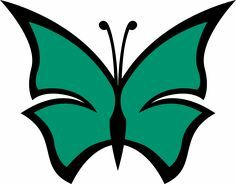 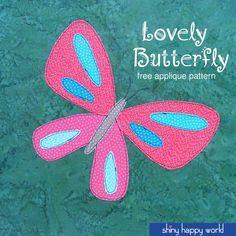 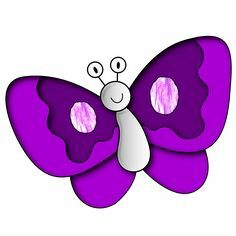 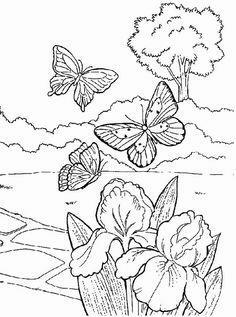 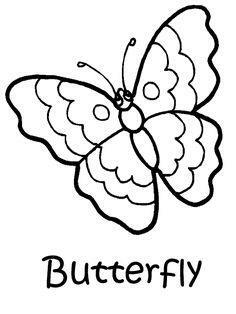 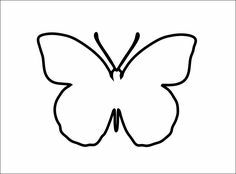 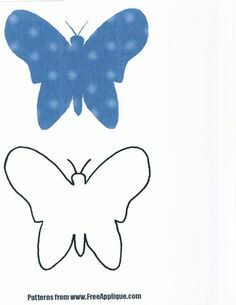 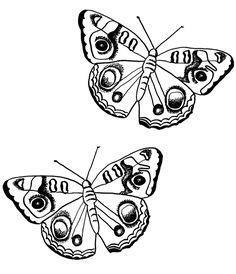 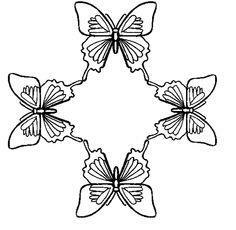 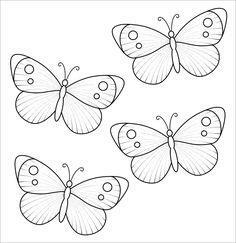 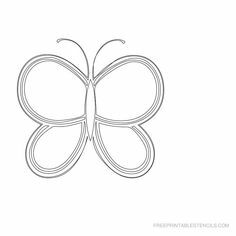 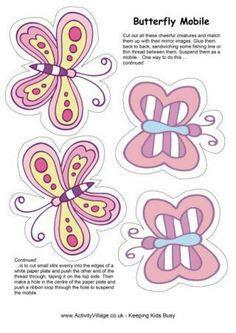 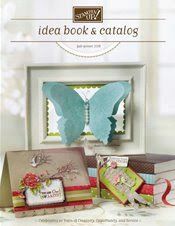 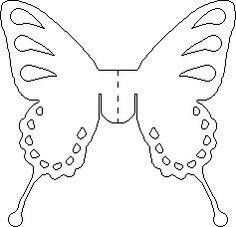 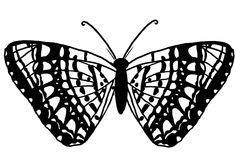 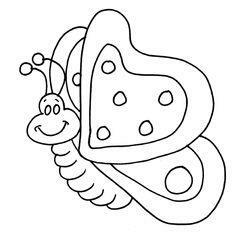 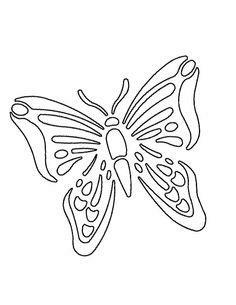 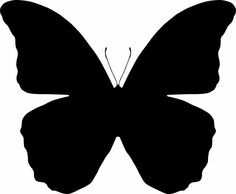 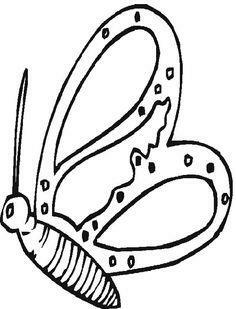 Using free butterfly patterns, you can download and print on demand for instant decorating. 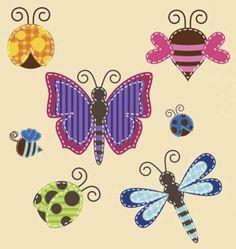 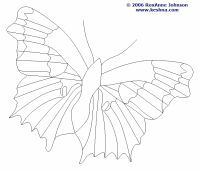 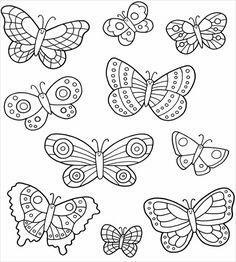 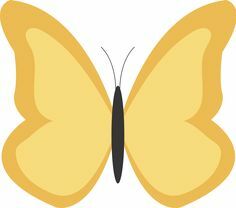 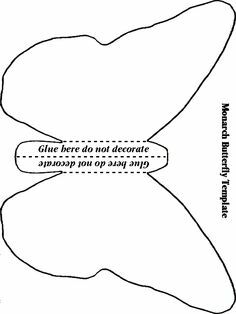 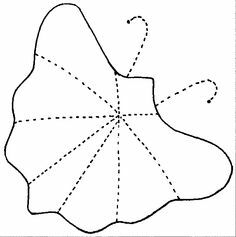 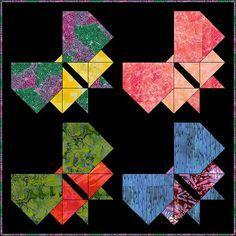 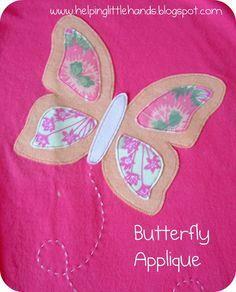 Use any pattern or color fabric to create a rainbow of butterflies. 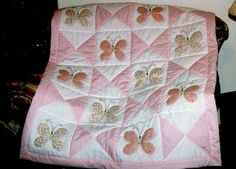 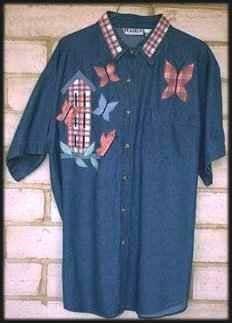 Add a tiny shape to a child’s t-shirt or blouse, or create an entire quilt, embellished with oversized butterflies that add color and life to your design. 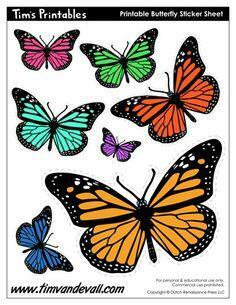 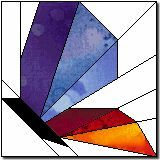 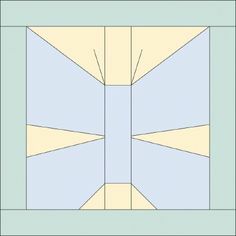 Mix and match prints and colors for a kaleidoscope butterfly wall hanging that will brighten a hallway, or stitch a pair of butterfly pillow tops, made with free butterfly appliqué patterns.